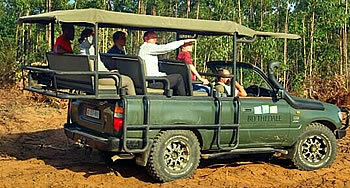 20 minutes North of Ballito along the Dolphin Coast, you will find Blythedale Coastal Estate. 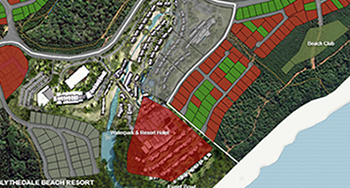 This one thousand hectare property development offers lifestyle living with 3.2km of unspoiled beaches, tranquil forests and a pristine river frontage. 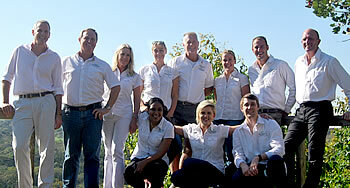 For property development enquiries, Meet our professional team of Sales Executives. To view investment opportunities book a site visit with one of our on-site agents. View our interactive Sales map displaying the available land sites within our gated estate. 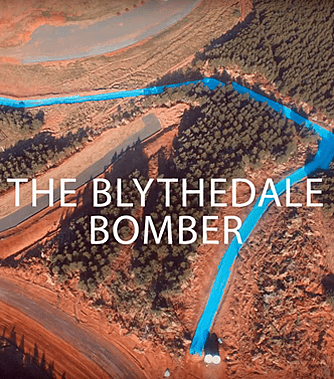 To Mark, Andrew and everyone involved, thank you for the most amazing and successful International launch of Blythedale Coastal Resort. 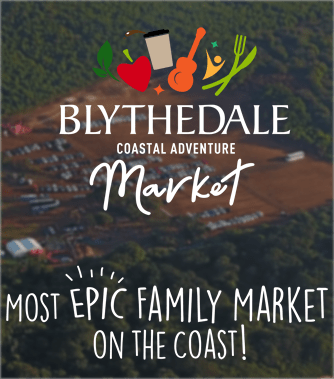 Blythedale Coastal Resort is the place to live! Book your site now! Blythedale Coastal Resort is lovely. It’s the perfect place to relax. Paradise on the North coast Kwazulu Natal South Africa. The market is like no other KZN has seen before, with the concept being Adventure paired with the best fresh local produce and Artisan Food the region has to offer. The Bowl is located in an eco-estate with many mountain bike trails, three blue flag beaches, 300ha of forested areas, and a river lagoon with 3kms of river estuary all of which makes The Bowl multifunctional. 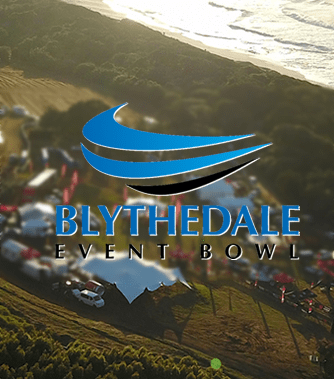 Africa’s Longest 300M Slippy Slide is situated at Blythedale Event Bowl.